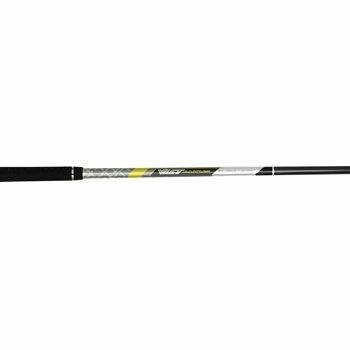 The Matrix VLCT Altus is a great shaft with playability for all players. It provides easy launch with distance and accuracy making it a perfect hybrid shaft. It has mid-launch and mid spin characteristics.